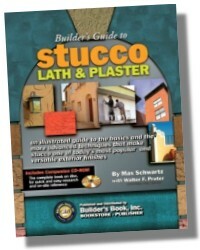 Stucco is a durable, low-maintenance exterior surface widely used on homes throughout the world. 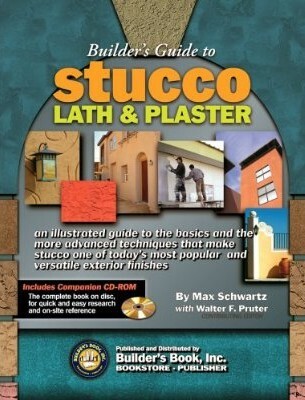 A recognized expert in the industry, Walter F. Pruter currently serves as president of the International Institute for Lath & Plaster ( a national effort to provide accurate information on lath and plaster construction), as well as a Senior Consultant to the Western Wall and Ceiling Contractors, Technical Services & Information Bureau, and is a Co-Director of the Lath, Plaster & Drywall Information Bureau. 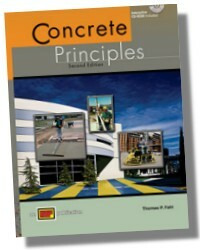 Mr. Pruter authored the Plaster and Drywall Systems Manual, has edited a number of coursebooks on plaster and stucco and has contributed noteworthy articles to several magazines and journals. 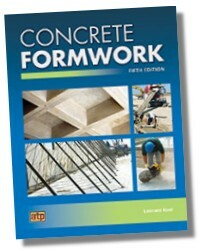 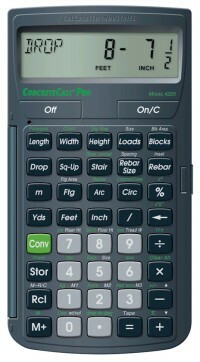 284 Pages - 8-1/2x 11 in.